^ Stapleton, Noora (12 February 2019). "School of Business moves to Otaniemi campus". 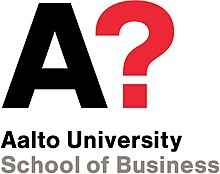 Aalto University. Retrieved 15 February 2019.